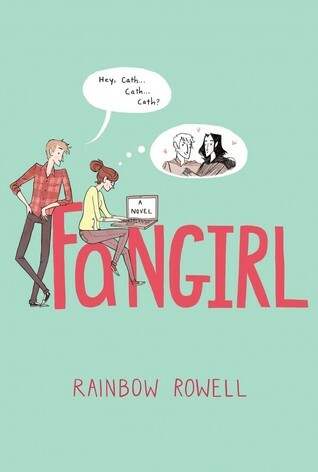 1 Fangirl – Rainbow Rowell: The cover of this book made me smile like a maniac. That is so me and my fiance when I am in full blown WRITING MODE. It sounds both hilarious and touching, the story of a girl who’s spent her teenage years obsessing over her favourite book series online starting university and having to adapt to the real world. I’ve never been quite as full-blown as the heroine appears to be (though I’ve often been tempted, I’ve never actually written fan-fiction) but loving certain books a little bit too much is certainly something I can identify with. 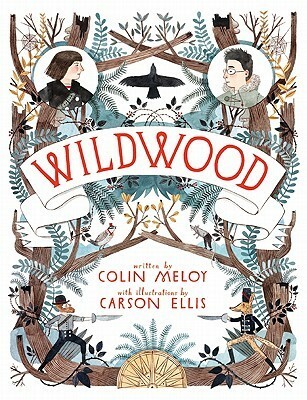 2)Wildwood – Colin Meloy: I picked this up in a charity shop recently. The first thing that attracted me was the beautiful cover. The second was a quote of recommendation from Lemony Snicket, my favourite imaginary author. 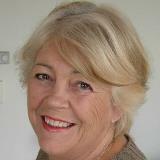 And then I noticed who’d written the book, and I was stunned. Colin Meloy is the lead singer/songwriter of the Decemberists, one of my all time favourite bands. Since when does he write children’s fantasy novels? I’m trying to read less YA, so going for a Middle Grade novel seems a step backwards, but I couldn’t resist. If my favourite band were, say, One Direction, I’d be slightly dubious about reading a novel by their lead singer, but even in their songs the Decemberists are fantastically literary, using obscure words and mixing in obscure references from history and folklore., so I’m expecting good things from the book. I’m also expecting it to be painfully hipster. Margaret Atwood has to be the Queen of writing books that fit that description. I think she’s a fantastic writer, so I’ve read all her utterly serious novels that consider what it means to be a woman in the modern world, but where she really blows me away is when she explores the same themes within a sci-fi/dystopian framework. 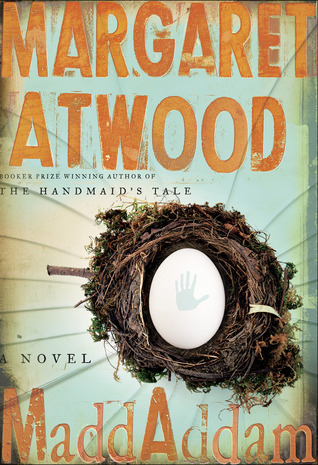 The Handmaid’s Tale is the early example she’s always remembered for, but I think Oryx and Crake, a story of a future world of genetic modification, environmental disaster and online lives, may well be the best thing she’s ever written. The Year of the Flood was a compelling sequel,and I’m excited to read this third and final book in the trilogy. I don’t always agree with all of her politics and I suspect this instalment is going to be unbearably grim in parts, but I’m still very excited to read this. If you’ve never tried the series, I’d definitely recommend giving Oryx and Crake a go. 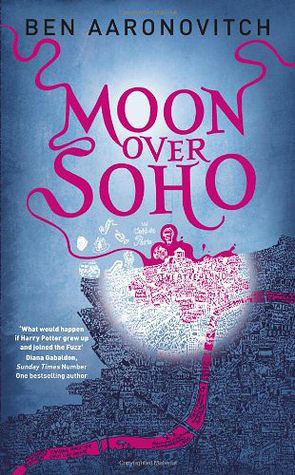 4)Moon Over Soho – Ben Aaronovitch: Of all the books on my summer reading list, Rivers of London was one of my favourites. I resisted the temptation to launch straight into the sequel, but I’m looking forward to doing so over the next couple of months. This series is a strange blend of police procedural and urban fantasy. It’s the story of a London policeman who discovers he’s a wizard and has to stop supernatural threats against the capital. It’s a brilliantly realistic portrayal of both the best and the worst of London, and it’s nearly as funny as early Terry Pratchett. 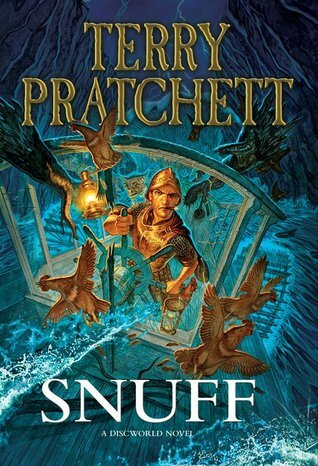 5) Snuff: Terry Pratchett: Speaking of which, it’s been brought to my attention that there is a Discworld novel that I haven’t read. I am stunned by this fact. For years, I read every new Discworld book the moment it came out, and it would generally be the highlight of my reading year. The funny thing is that it turns out my now fiance did exactly the same thing all through his teens – I love that we had an obsession in common years before we ever met. With the best will in the world, the last few books in the series have not been as good as the earlier books, but I found a brilliant review from Patrick Rothfuss (one of my more recent favourite authors) which eloquently sums up my feelings on the issue: “Not the best Discworld book I’ve read. But whinging about this not being the Best Pratchett Book Evar is sort of like complaining that the diamond ring you’ve been given is only three/quarters of a carat.” Apparently there’s an even newer one out in November, so I really need to get myself caught up. 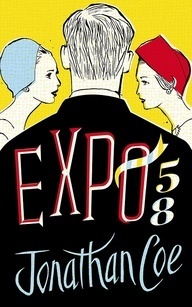 6) Expo 58: Jonathan Coe – One of my all time favourite novels is Jonathan Coe’s What a Carve Up, closely followed another book of his, The Rotters’ Club. I’ve been underwhelmed by some of his more recent novels, but I’ve got high hopes for this one. I’m currently working for the modern day Civil Service, so a story about what it was like in the fifties sounds intriguing Add in a spy story and (fingers crossed) Coe’s trademark wit and way with words, and this could be great. Let’s hope it doesn’t disappoint me. I’m going to stick to six for the moment. Any more and I’ll never get Book Three finished. So, have you read any of these books? If so, what did you think and which should I start with? What are your autumn reading plans? Crime novels have never really been my thing, but Oxford-based novels obviously are, and this is a fascinating insight into how many authors have been inspired by the city.